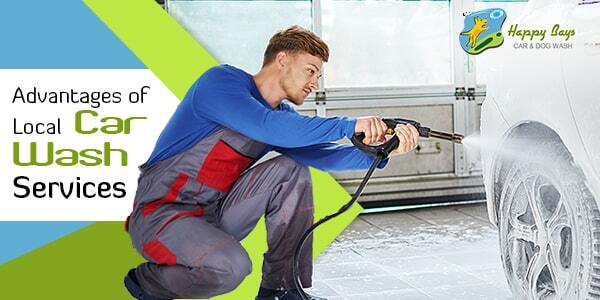 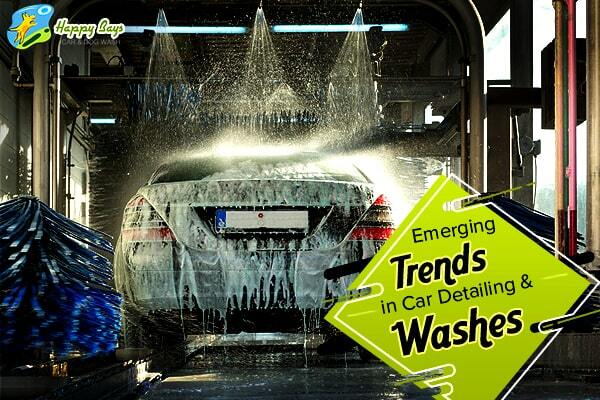 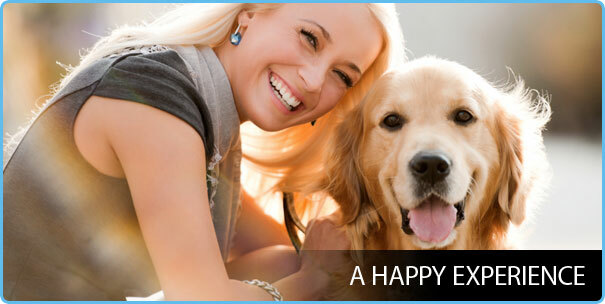 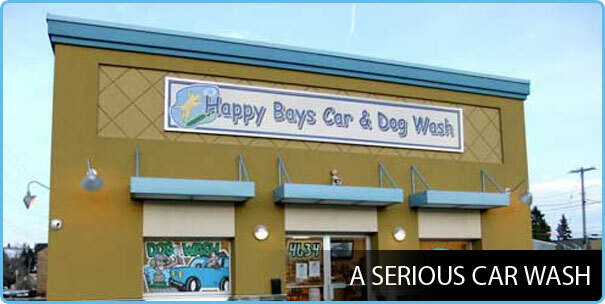 Car wash in Calgary holds great importance and benefits the car owners and community alike. 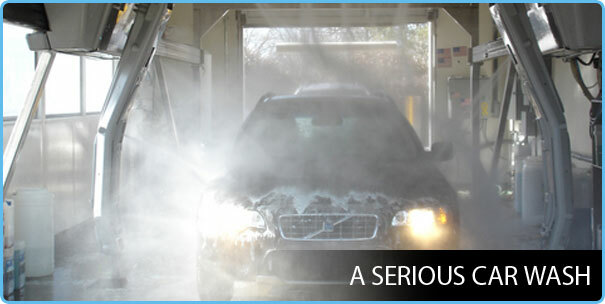 A car should be well maintained and washed properly and only then it will look the best. 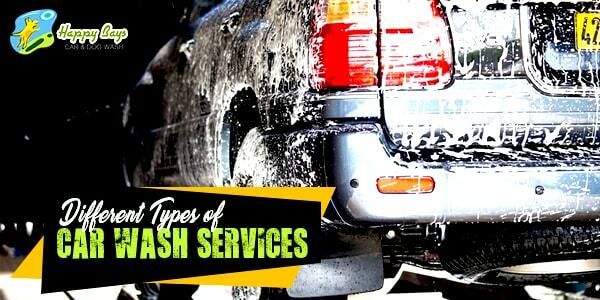 If the automobile is dirty and unkempt, it will not only look bad but also undergo far more wear and tear. 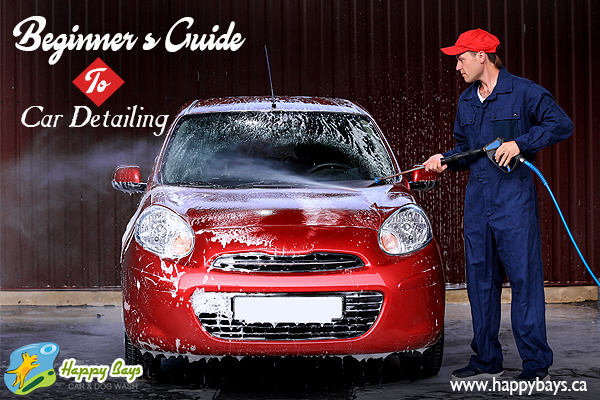 Car owners and enthusiasts maintain the car to retain its utmost glory. 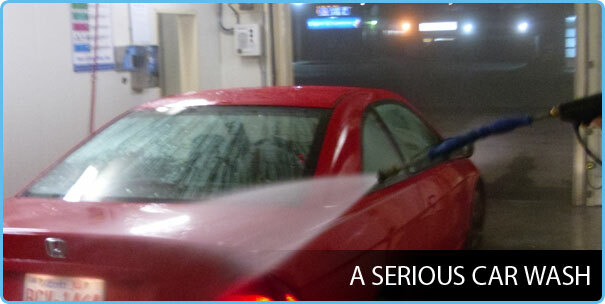 However, there is an ensuing confusion between car detailing and car washing. 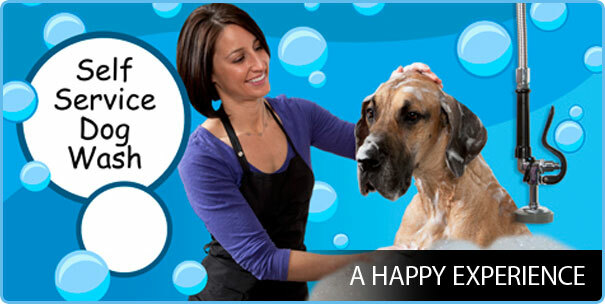 Though the tasks might seem similar and the terms are often used interchangeably, the difference is significant.